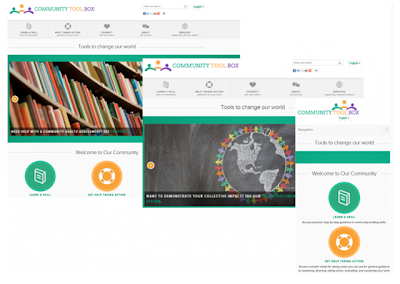 Community Psychology Practice: A new look for the Community Tool Box! A new look for the Community Tool Box! It looks terrific! It was already a great resource, but this new design really makes it more accessible (and attractive) for everyone.